OUR CONDUCTOR — DR. JORDAN DAVIDSON grew up in Northern New York and graduated from the Crane School of Music at the State University of New York at Potsdam. He trained in choral conducting and vocal performance under the tutelage of Dr. Rebecca Reames, Dr. Heather Eyerly, Dr. Jeffrey Francom and tenor, Donald George. 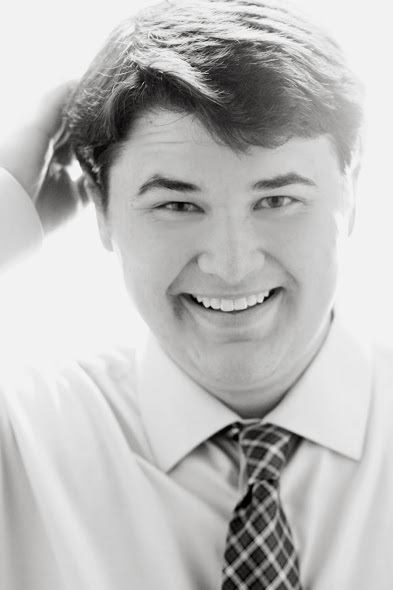 At Potsdam, Jordan worked as a conducting assistant with the Select Concert Choir, and the Crane Community Choir. He completed his graduate and post-graduate work at James Madison University, earning his Doctor of Musical Arts in Performance, Pedagogy, and Literature in 2017. As a professional singer, Jordan has performed solo around the country with choruses and orchestras, including, Utah Festival Opera and Musical Theatre in Logan, UT, Springfield Symphony Orchestra in Springfield, Missouri, and the Oratorio Society of Virginia in Charlottesville, VA. After graduation, Jordan and his wife, Elizabeth, moved to Woodbridge, VA to teach. Jordan currently teaches vocal music at Brooke Point High School in Stafford, VA and Elizabeth teaches chemistry in Prince William County. Jordan and Elizabeth have two beautiful children, Emmeline and Elias. Jordan enjoys the camaraderie and musical discovery when working with community choirs. He believes in bringing together people of all backgrounds and ages to create special performances for the community. He looks forward to bringing an energetic, fresh perspective to music-making with the choir that engages, enlightens, and inspires the singers and audiences. Jordan is excited to incorporate all styles in concert programing to create an interesting, entertaining, and cross-cultural atmosphere. OUR ACCOMPANIST — MARILLA HAAS earned a BA in Music from Mary Washington College and a Masters in Music Education from Virginia Commonwealth University. 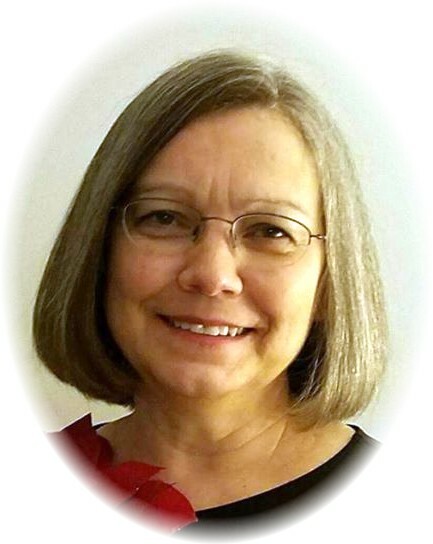 She has served as pianist for the Fredericksburg Community Chorus, the Chamber Chorale of Fredericksburg, the MWC Opera Fest, rehearsal accompanist for the Voices of the Pops and is currently the organist at Spotswood Baptist Church. She has played string bass with the MWC Community Orchestra, the Rappahannock Pops Orchestra, the Fredericksburg Theatre Company, Spotswood Community Orchestra, and plays in the Spotswood Baptist Church orchestra. Marilla was the accompanist for The Spotsylvanians for five years before coming to the RCS. Her full-time job is Supervisor of the Real Estate Department in the Office of the Fredericksburg Commissioner of Revenue. She taught Classical Piano privately and at the University of Mary Washington. 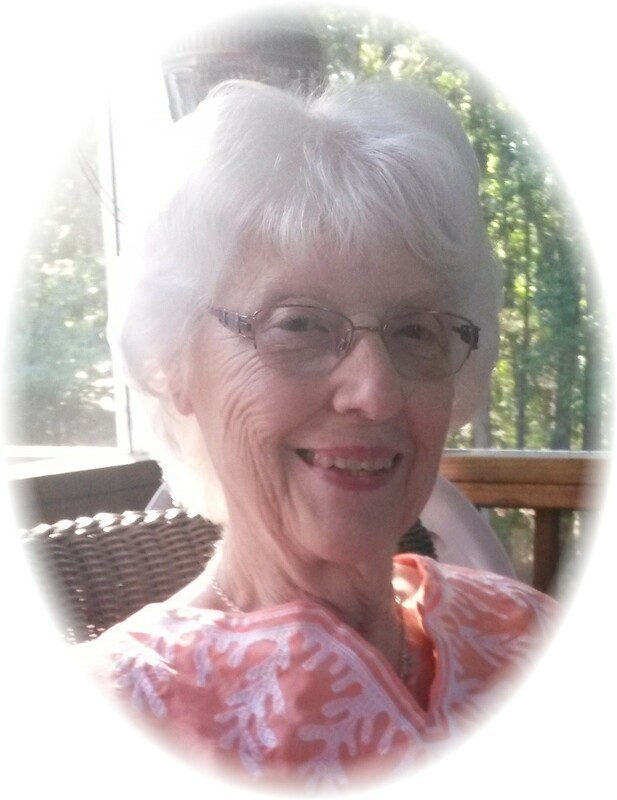 Her favorite pastime is spending time with her six grandchildren. OUR ASSISTANT CONDUCTOR — WANDA SAULEY FENNEL is a native of Georgia. She earned her Bachelor of Music degree from the University of Georgia with a Master of Divinity from Southeastern Baptist Theological Seminary and a post-graduate certificate in Patient Counseling from Virginia Commonwealth University-Medical College of Virginia where she was a chaplaincy resident. 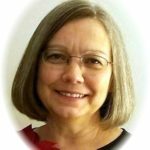 Wanda has taught general music and chorus at the middle school level and has served numerous churches in Georgia, South Carolina, North Carolina, and Virginia as pianist, organist, and minister of music. Since 1988, she has been Minister of Music at Grace (American) Baptist Church in Richmond. Locally, she has taught private piano, sung with the Fredericksburg Community Chorus and the Maranatha Gospel Choir, and is now singing with the RCS. A longtime member of the American Choral Director’s Association (ADCA), Wanda is grateful that the RCS is fulfilling the primary purpose of ACDA in our community, which is to foster and promote choral singing, which will provide artistic, cultural, and spiritual experiences for the participants. OUR ASSISTANT ACCOMPANIST — TAMMY BURTON-STRICKLAND is a Spotsylvania native. Tammy attended Mary Washington College (now UMW) and graduated with a BA in music with piano being her instrument of concentration and a K-12 certification to teach music. 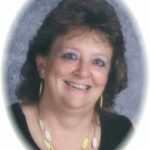 In 1985 she began teaching general music to K-5 students in Stafford County Public Schools where she remained for 30 years. Since the age of 13 Tammy has served as church musician for several area churches. 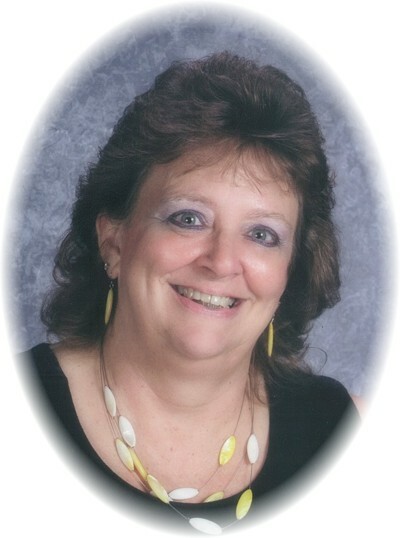 In retirement she is the accompanist for the Falmouth Elementary 3rd, 4th & 5th grades choruses, the Battlefield Middle School Chorus and the Maranatha Second Generation Choir. We were at your RCS concert yesterday afternoon and enjoyed it a lot! Congratulations on the enjoyable presentation of your Christmas Concert on Saturday night. We had a good time listening to the nice selections that The Rappahannock Choral presented. It is good to start the holiday season with nice music like you presented. Thank you for that lovely GIFT.